You will achieve a CACHE Level 3 Diploma in Playwork. These qualifications are suitable if you are working or will be working unsupervised. They will either qualify you as playworker or will complement a wider programme of training, such as apprenticeships. 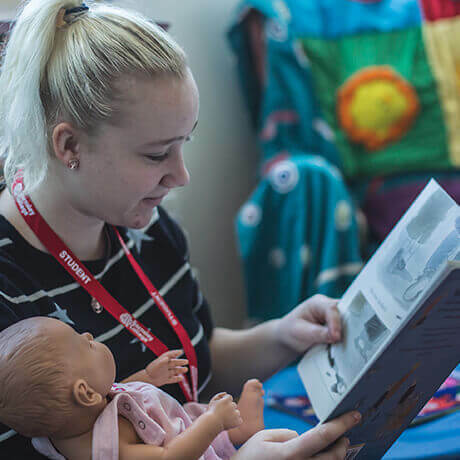 You will study all 13 mandatory units, totalling 46 credits, and 2-3 units totalling a minimum of 19 credits from the optional units, to achieve the 65 credits from the CACHE Level 3 Diploma in Playwork. Upon completion of the CACHE Level 3 Diploma in Playwork learners can progress onto a variety of Further or Higher Education qualifications.